Looking for a gluten free vegan recipe? 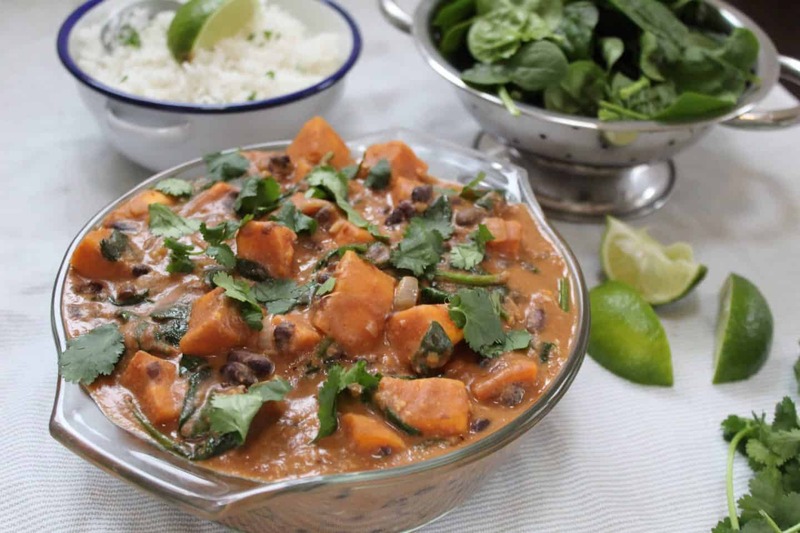 This sweet potato and peanut butter stew is quick, cheap and easy. Gluten free, dairy free and vegetarian.